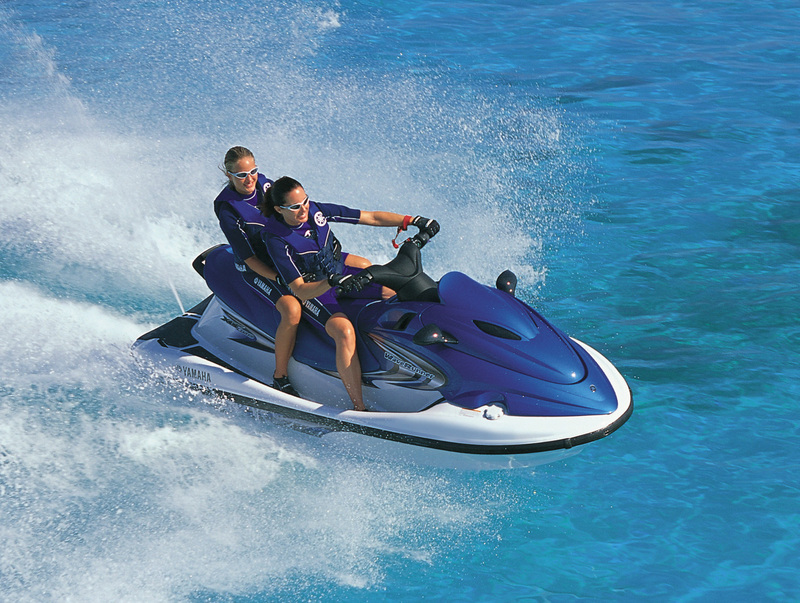 If you are a bustling and active couple, this is the perfect pack for you two. 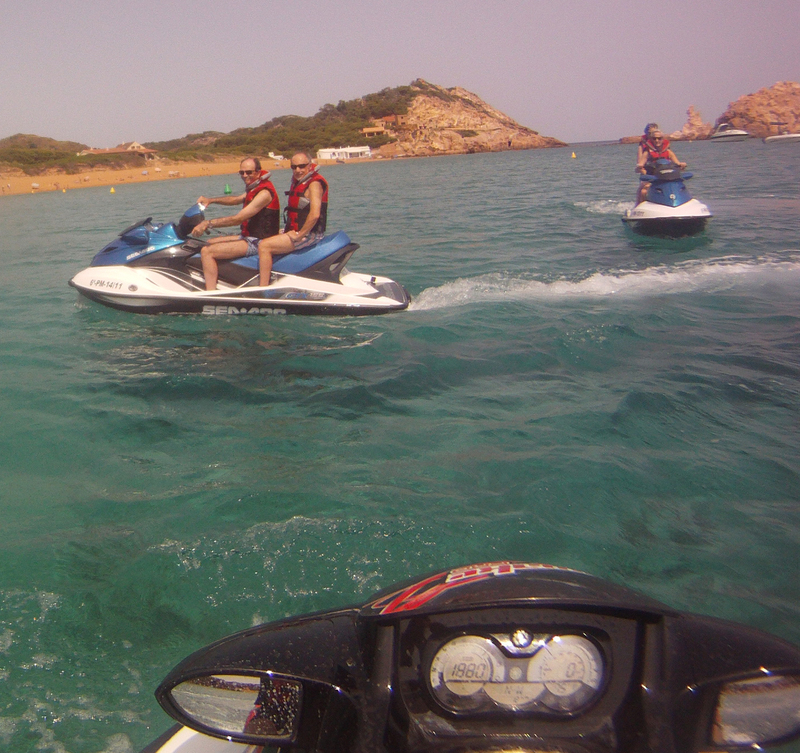 We mix a boat trip around the north and south coast of Menorca and, for ending, a jet ski trip where you are the driver. 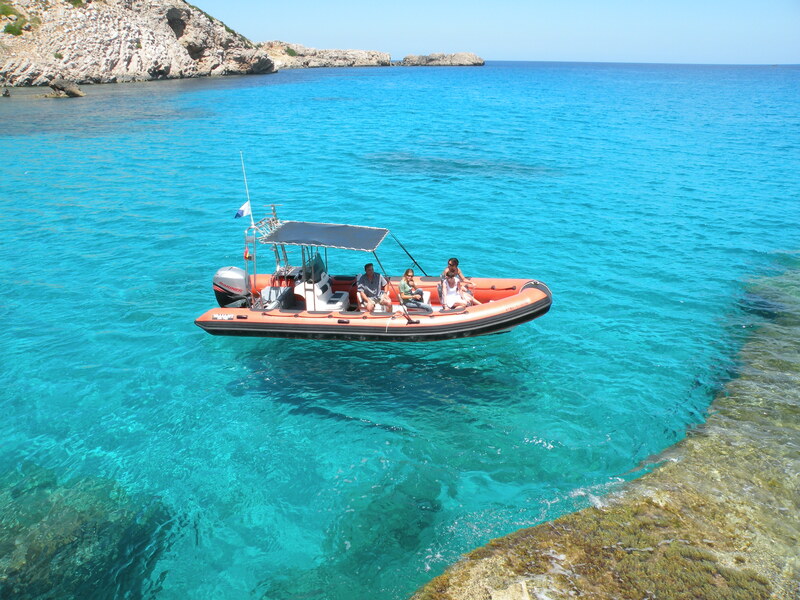 Do you dare it? 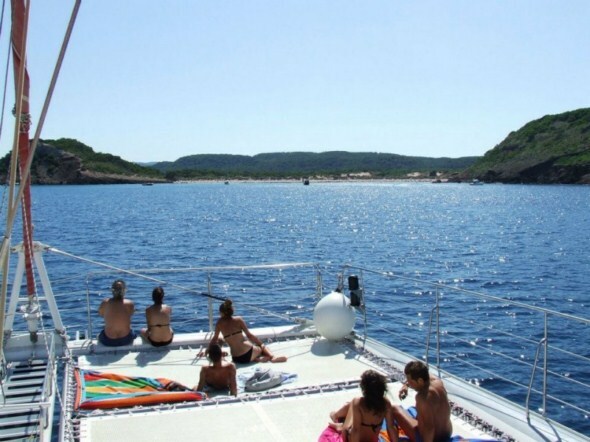 Boat trip around the north coast of Menorca, visiting Cavalleria cliffs, Cala Viola, Sa Nitja, stop in Cavalleria beach to have a dip, going on Cala Mica, Binimel·la beach, stop in Cala Pregonda to have a dip and a soft drink. 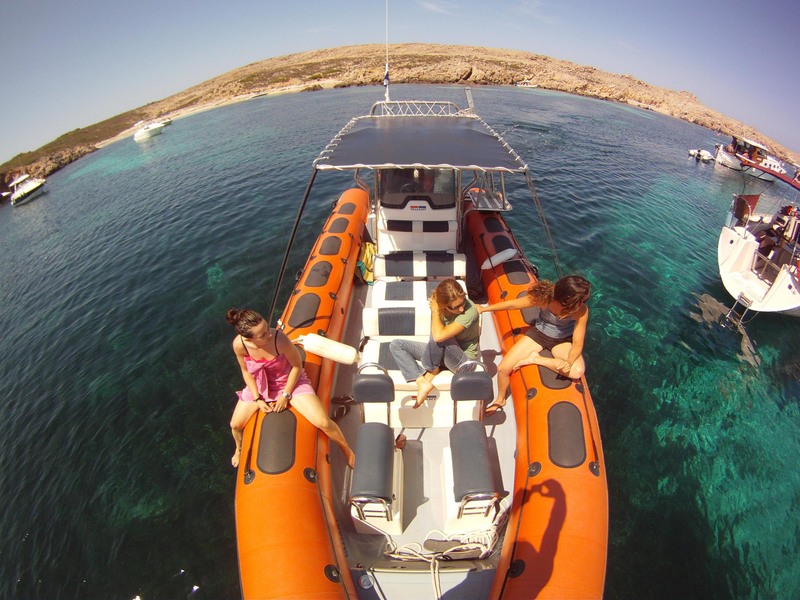 On the returning, we stop in Illas Bledas (marine reserve) for doing a snorkeling session in open sea. 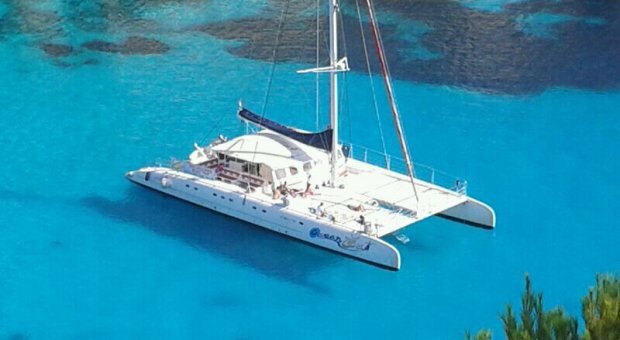 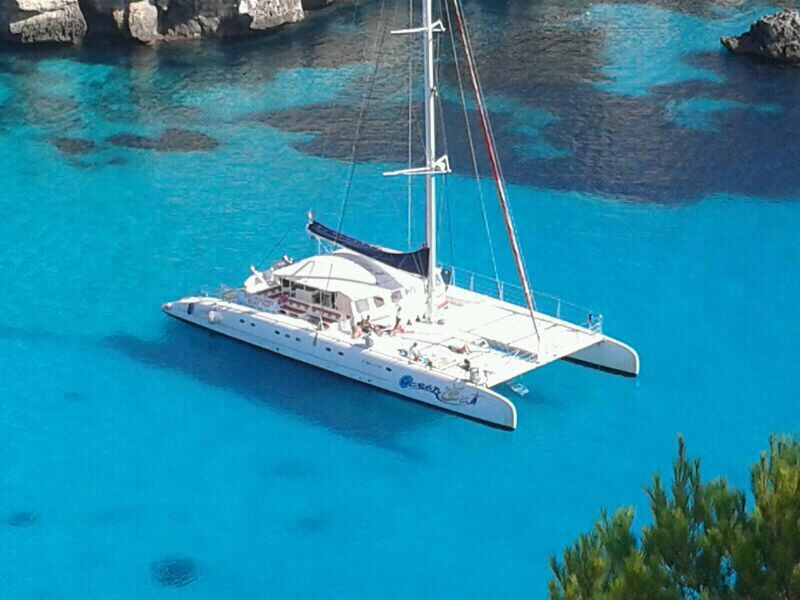 One day catamaran excursion departuring from Ciutadella harbor going to Cap d'Artruix, Son Saura beach, stop at Cala d'es Talaier for lunch, Cala Turqueta and Cala Macarella. 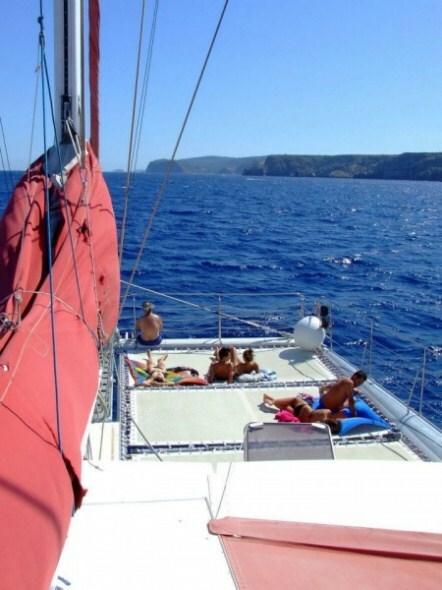 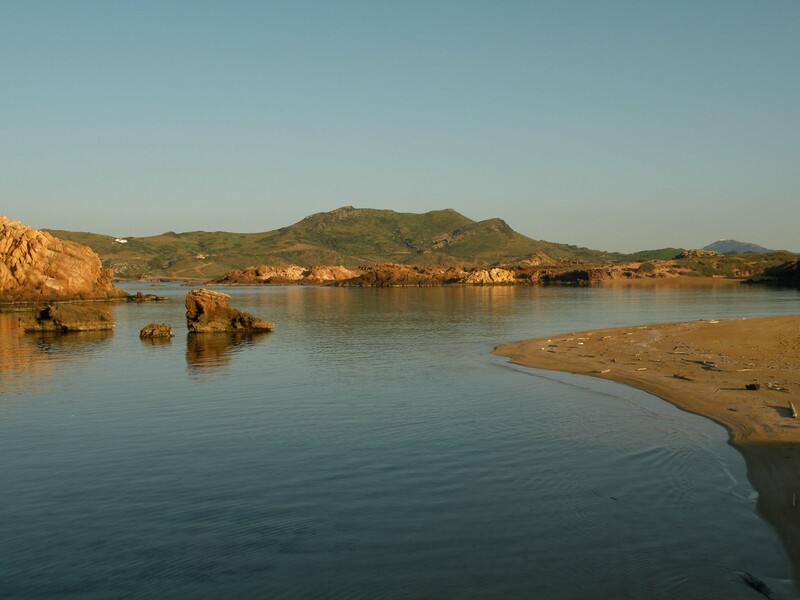 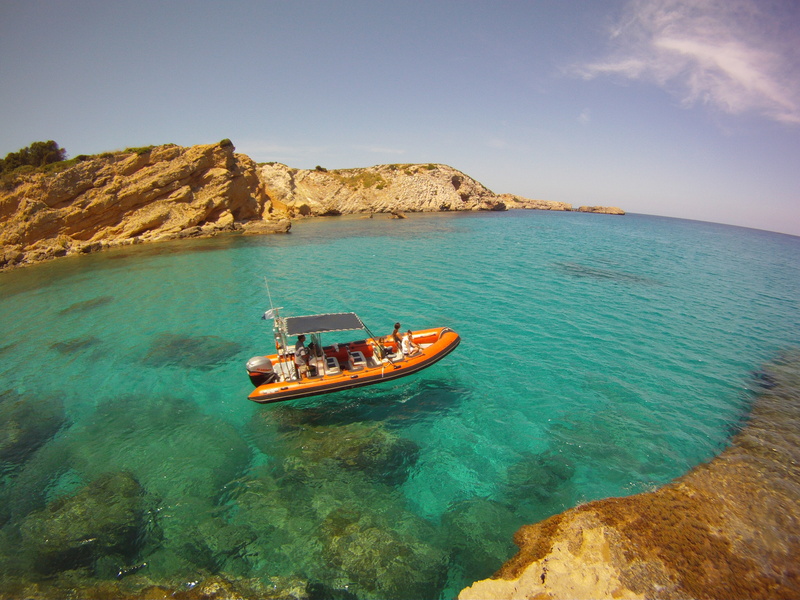 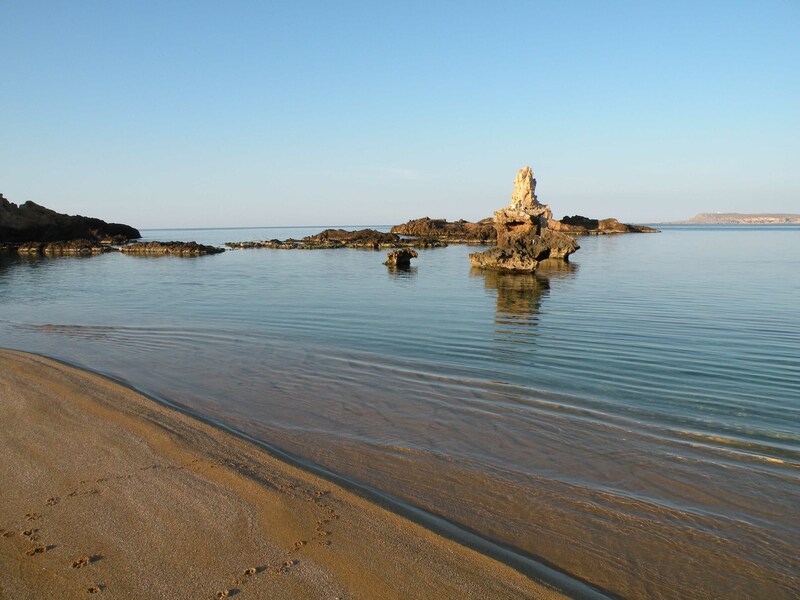 On the returning we stop at Cala Parejals for have a dip and do a snorkeling session . 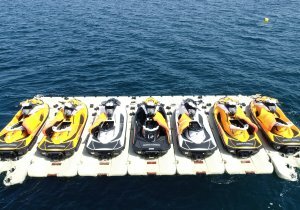 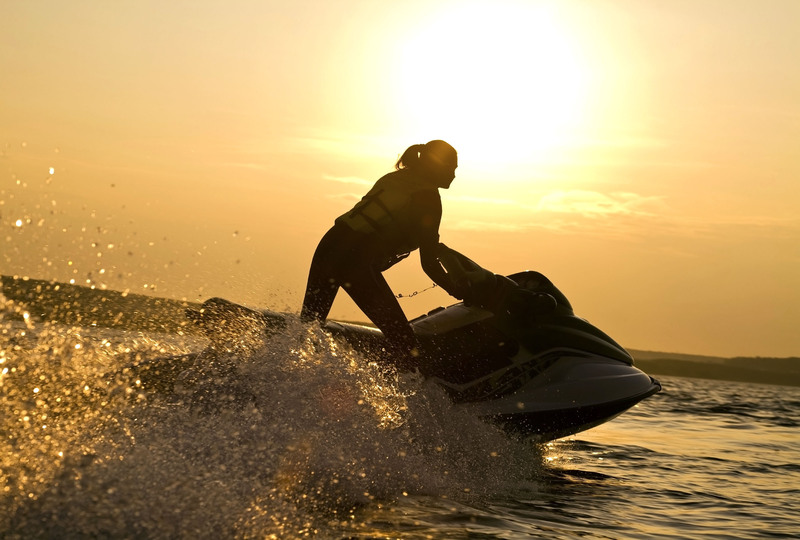 During the boat and catamaran trips you can waste your time relaxing and leave magic of the island doing the rest; but the day you do jet ski, be ready to unload your adrenalin! 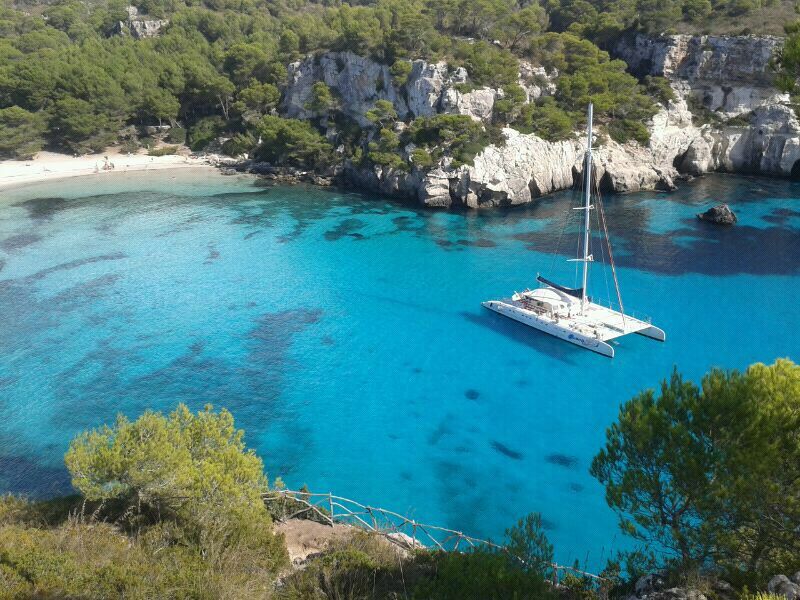 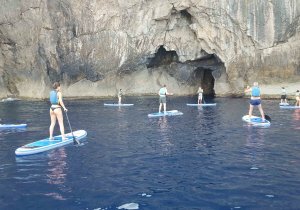 Don't doubt, if you are looking for know both parts of the island (north and south coasts) and altough you want to add emotion to your adventure in Menorca,, this is the perfect pack for you two. 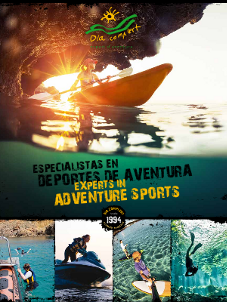 Call us and we can divide the activities in days you prefer and enjoy! 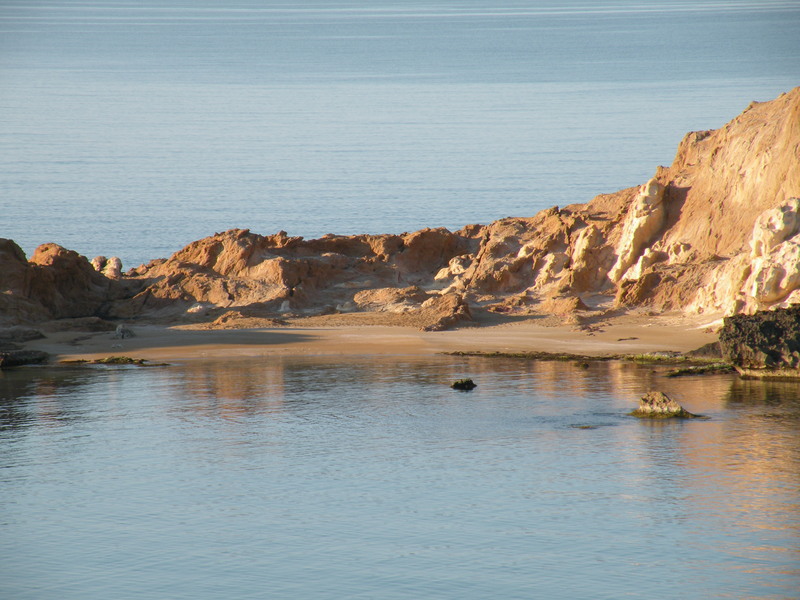 Trips can be done in the same day or in different days. 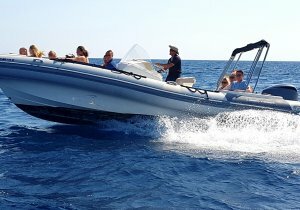 Speed boa trip around north coast beaches, daily departures from 10 am until 1 pm and from 3,30 pm until 6,30 pm.